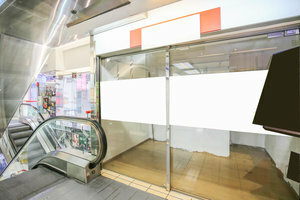 This bright mall shop is located in the dynamic area of Mong Kok. 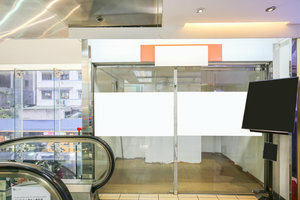 At 100 square feet, it is ideal for Pop-Up Stores and Private Sales. Housed in a shopping mall with a welcoming entrance, this pop-up shop is open with a bright ambience. This sharp mall shop for pop-ups is lovely with modern interiors of white walls and tiled flooring. The large windows are creating a well-lit atmosphere. It offers basic amenities including air-conditioning and can accommodate a variety of pop-ups. 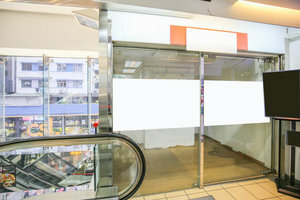 Located close to tourist attractions and popular eateries, this mall shop is easily accessible and a great location for pop-up stores and retail events. Available to rent for a minimum of six months this space is ideal for emerging brands looking for a mid-term rental opportunity.